Daedalus Theatre Company’s A Place at the Table, looking at the repercussions of the assassination of Burundi’s President Ndadaye in 1993, opens this week at the Camden People’s Theatre (15 April to 2 May). 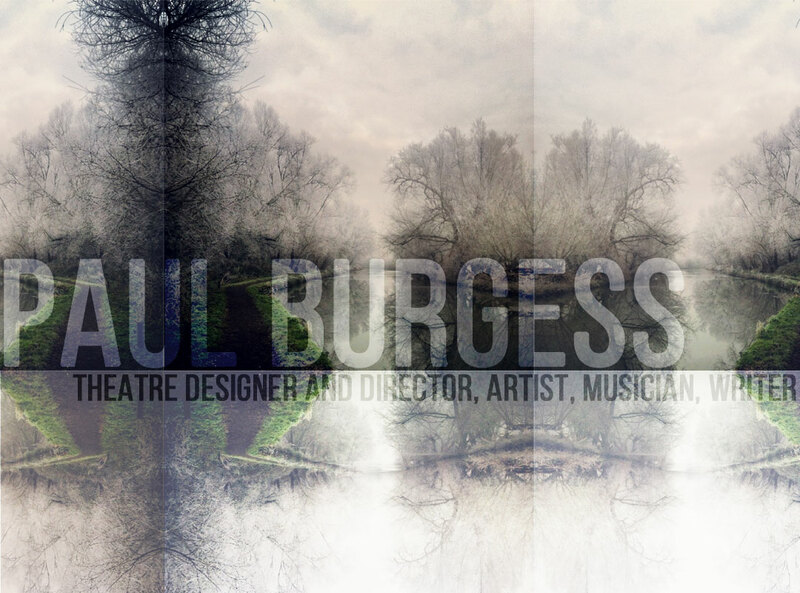 Katie Blemler recently caught up with the show’s director/designer/producer Paul Burgess to find out more. Could you give us a brief history of the events that occurred directly following President Ndadaye’s assassination? President Ndadaye won the 1993 election. He represented the Hutu majority. But he was killed by the Tutsi military elite who wanted to hold on to power. This led to reprisals against Tutsis and a cycle of violence which evolved into civil war. Our play looks mainly at the coup and its immediate aftermath, including the Kimiba massacre where many school children were burned to death.